Wow have things been moving and changing around here! It gets challenging to savor at warp speed. Sometimes you have to savor what just flashed past you! 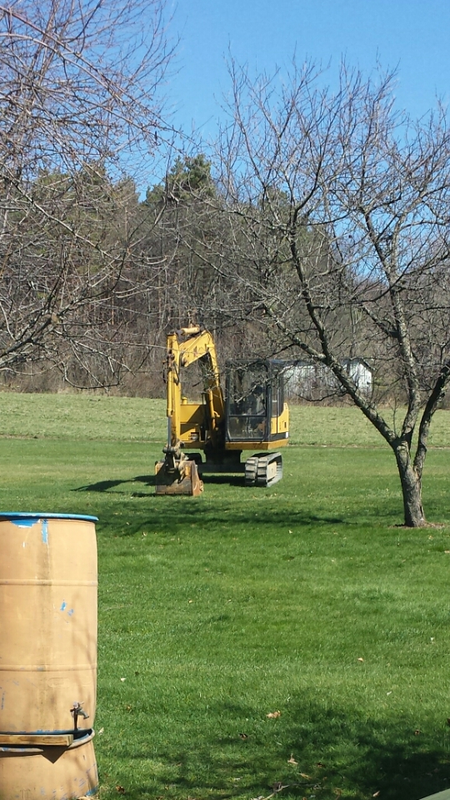 We broke ground on the Winery on April 15th. Tonight we lay out the walls in the winery.